Swarovski Crystal Briolettes are always popular. 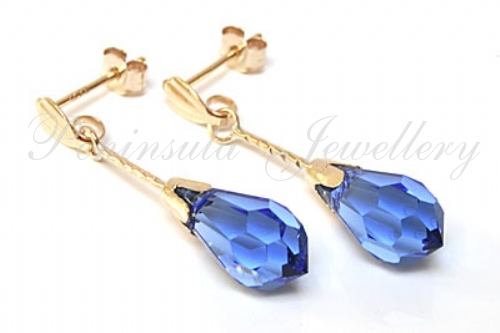 These crystal earrings have standard posts and backs in 9ct gold. 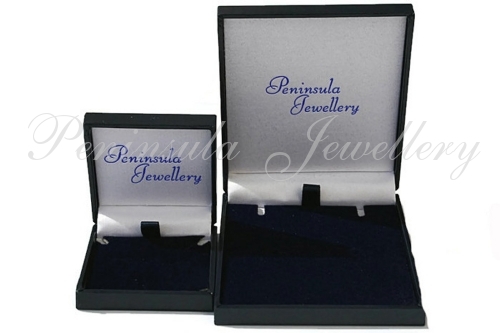 Dimensions: 6mm wide, 24mm drop. Marked 375. Made in England. Presented in a luxury gift box.